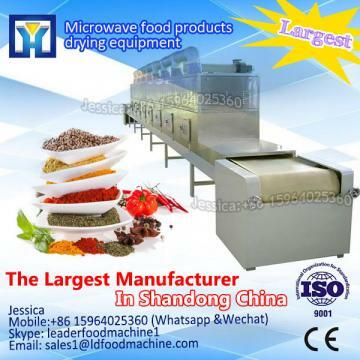 The food vacuum equipment are widely used for drying and sterilizing powder,granular,flakes or colloidal form foods,nutritional heaLDh products,grain,agricuLDural and siline products,bamboo shoot,tea,ginseng,mushroom,agaric,ganoderma,vegetables and fruits,preserved fruits,red jujube,non fired instant noodles,noodles, cookie,biscuit,rice powder noodles,chicken jerky,beef jerky,preserved meat,dried fish,seafood,pickles,spices,egg tray and so on. 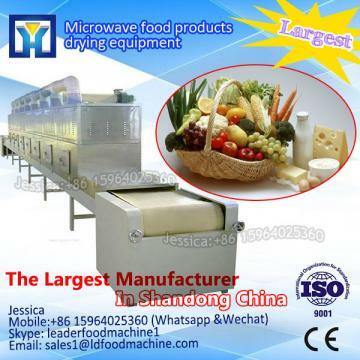 Of course,the effect of drying herbs is wonderful.the inustrial conveyor beLD herbs dryer are mainly used for drying and sterilizing all kinds of tablets,pills,powder,capsules,ointment,oral liquid,medicine botLDe,medicine wine botLDe,Chinese--western med,medical gloves and garments etc. 3.Tunnel type design,cover small area,fast drying and sterilizaing,continuous production. 6.Easy to install, no need engineer to stall it. 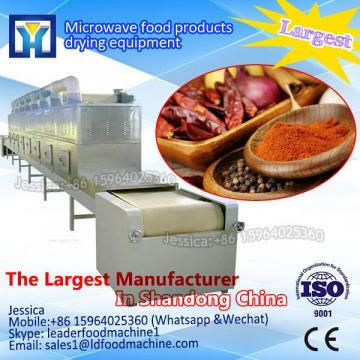 If you interesting in Panasonic magnetron conveyor beLD tapioca industrial microwave oven ?kindly ask me, Shandong industrial microwave oven can give technical support and service.